It's the spookiest time of the year! Halloween means costumes and candy, but it also means scary stories. 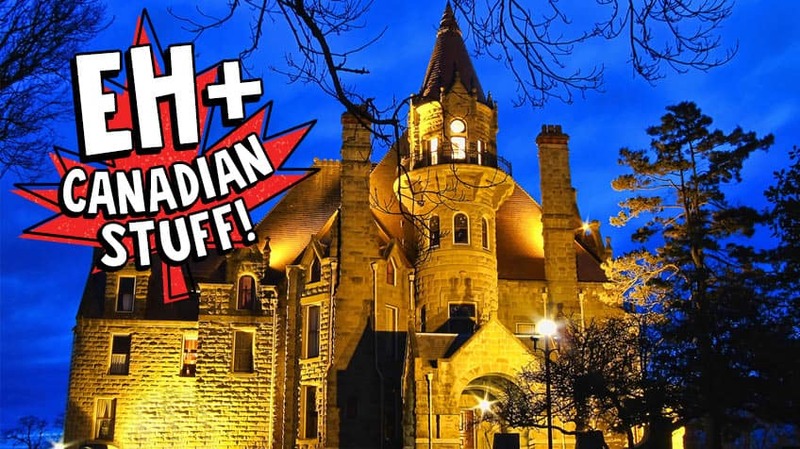 So let's gather 'round and find out about Canada's most haunted spots. This hotel was opened in 1888 and is known for its awesome views of the mountains and Banff National Park, but it's also a good place to look for ghosts! Some visitors and staff say they've seen a ghostly bride walking up and down one of the hotel's marble staircases. A couple of the rooms are supposed to have spirits that cause noises and otherwise make it hard for people to get a good sleep. There's also said to be a more helpful ghost — Sam the Bellman, who loved his job so much that he sometimes returns to mysteriously assist guests with their luggage! The Banff ghosts are very famous — the Ghost Bride even got her own postage stamp and 25-cent coin in 2014! 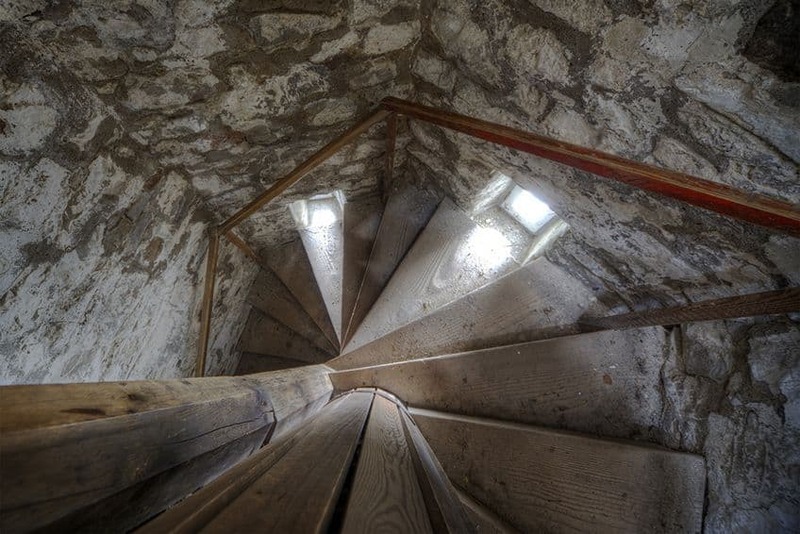 It’s the oldest lighthouse on the Great Lakes so of course it has a ghost! 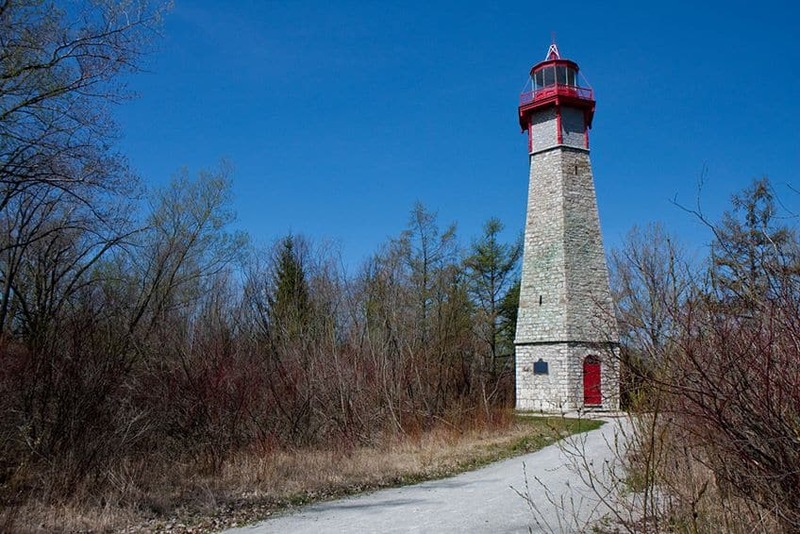 Built of stone in 1908, the lighthouse kept watch from the Toronto Islands over Lake Ontario. It’s said to be haunted by its first lighthouse keeper. People have heard moaning noises coming from the lighthouse and seen a light there even though it’s been out of use for decades. More logical people say that the noises are likely birds and that the light is just the moon reflecting off the glass at the top of the lighthouse, but those explanations really aren’t spooky at all. 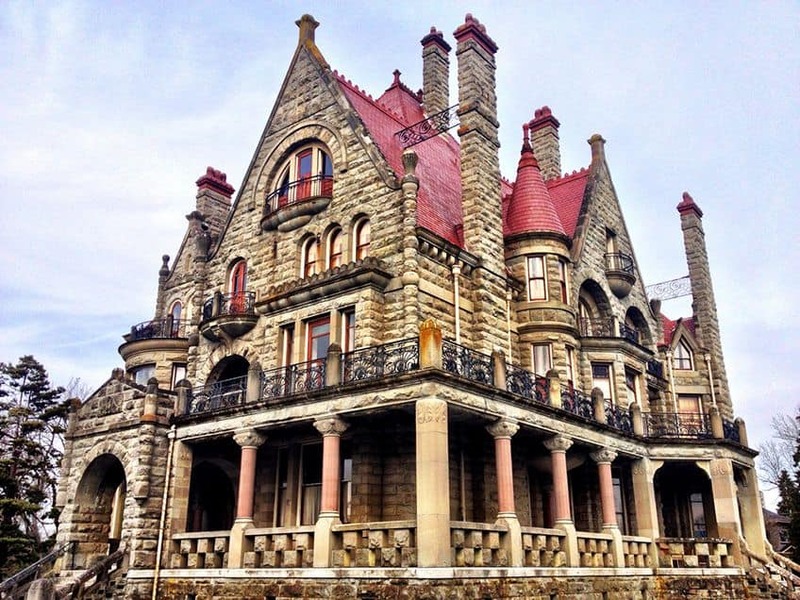 A huge mansion built by a coal-mining millionaire in the 1890s, this is one of Victoria's top tourist attractions. Visitors to the restored castle have reported hearing a mysterious piano playing as they walk through the halls. A woman in white, supposedly the wife of the first owner, has been spotted several times standing and looking out the castle’s windows. 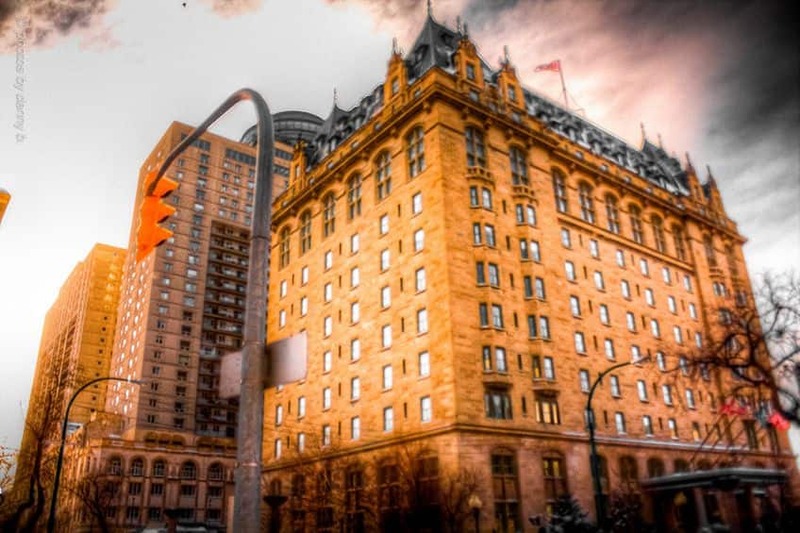 The Fort Garry Hotel in Winnipeg is both a National Historic Site and a working hotel. 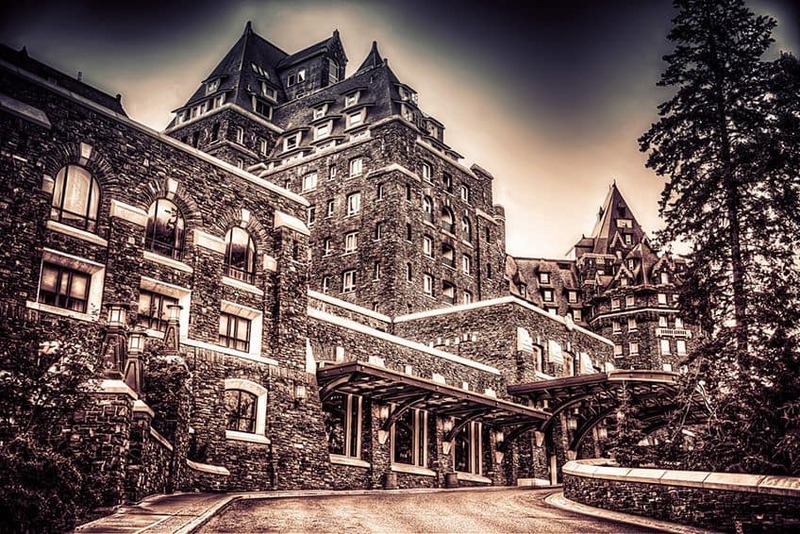 It's also said to be one of the most haunted places in Canada! 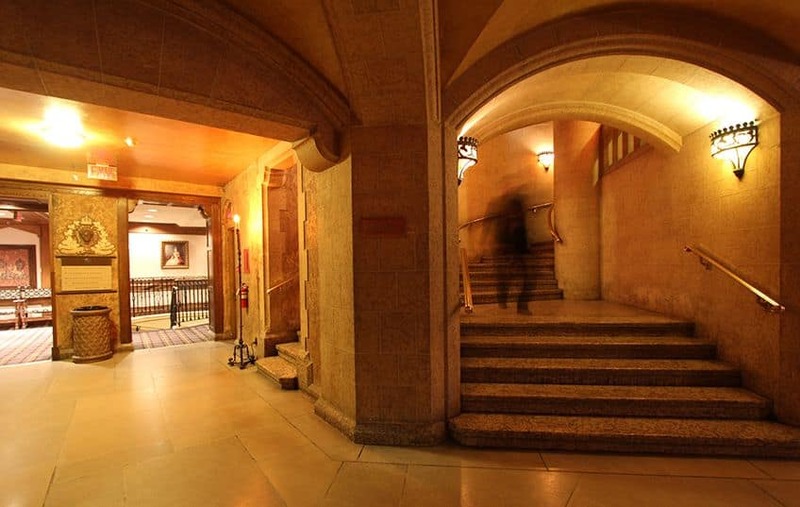 Built in 1913, there have been many guests staying at the hotel over the years, and some of them have reported strange things like ghostly figures in the halls, rattling silverware, spooky noises and a more vague feeling of a "presence." This hasn't hurt the hotel's business at all — some people actually request to stay in the rooms that are supposed to be the most haunted! Not all haunted spots are old buildings. In the village of St. Louis, Saskatchewan, an abandoned railroad track has been the site of some strange appearances. At night, a single light has been spotted travelling where the tracks used to be. Two high school students did a project on how the light may be a visual effect from a nearby highway. 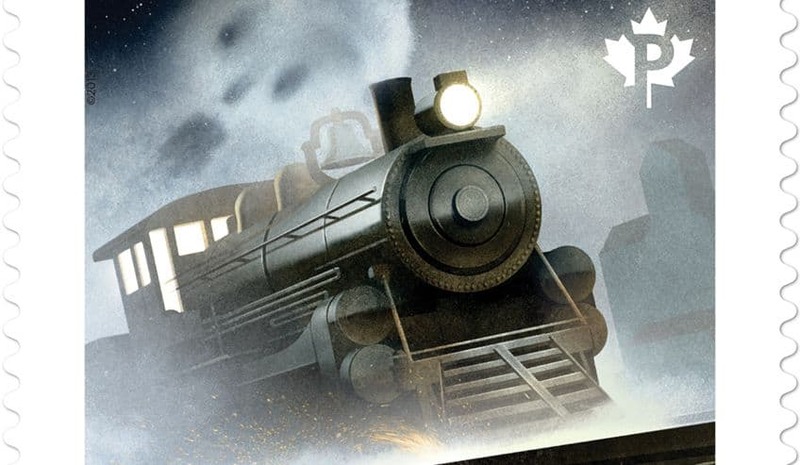 The girls won prizes at their science fair, but a lot of people still like to believe that the light is from a ghostly train following its lost tracks. The ghost train has its own spooky postage stamp too!